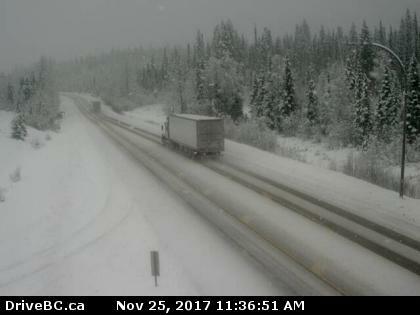 Environment Canada has issued a Snowfall Warning for the Pine Pass and BC North for Sunday… 10 to 25 cm of snow expected with higher accumulations for the Pass, Chetwynd, Hudson’s Hope and Tumbler Ridge by the time the system weakens and moves out on Sunday. Fort St. John and Dawson Creek areas could see between 10 and 15 cm. 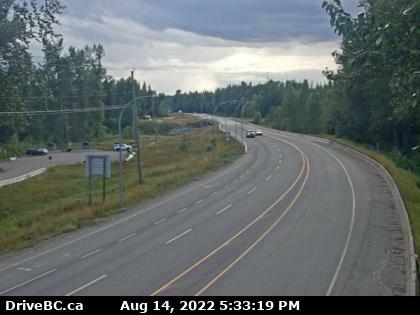 Drive carefully and use DriveBC.ca for the latest. Light snow will develop on Saturday as a frontal system approaches the area. The snow will intensify overnight and continue until Sunday afternoon before the system weakens. For the British Columbia Peace region, the greatest accumulation of snow will be for areas closest to the Rocky Mountains. 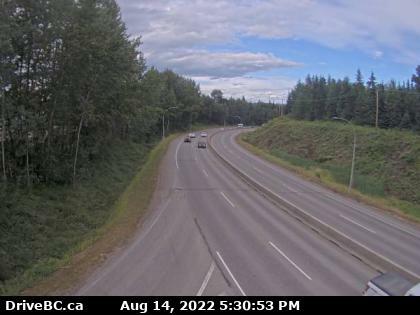 Chetwynd, Hudson’s Hope and Tumbler Ridge can expect 5 cm of snow today and another 10 cm by Sunday afternoon. Fort St. John and Dawson Creek should expect slightly lesser amounts with this system. 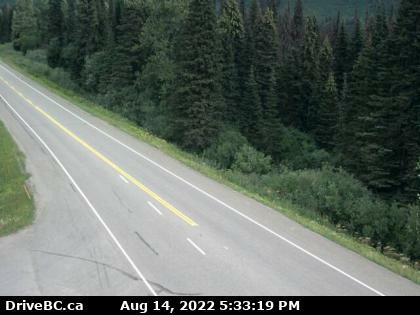 Pine Pass is expected to receive 5 to 10 cm today and 15 cm on Sunday.